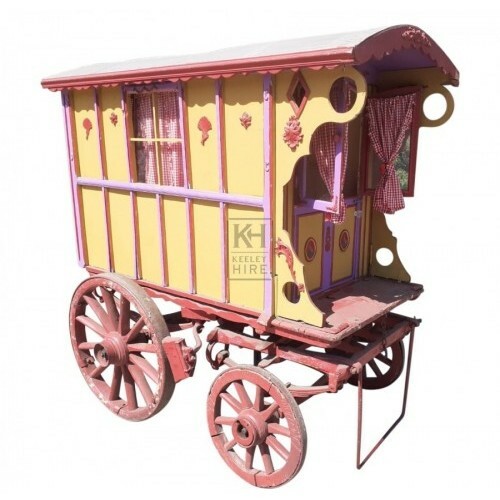 Description Scaled-down traditional gypsy caravan. Shafts and ladder are removable. 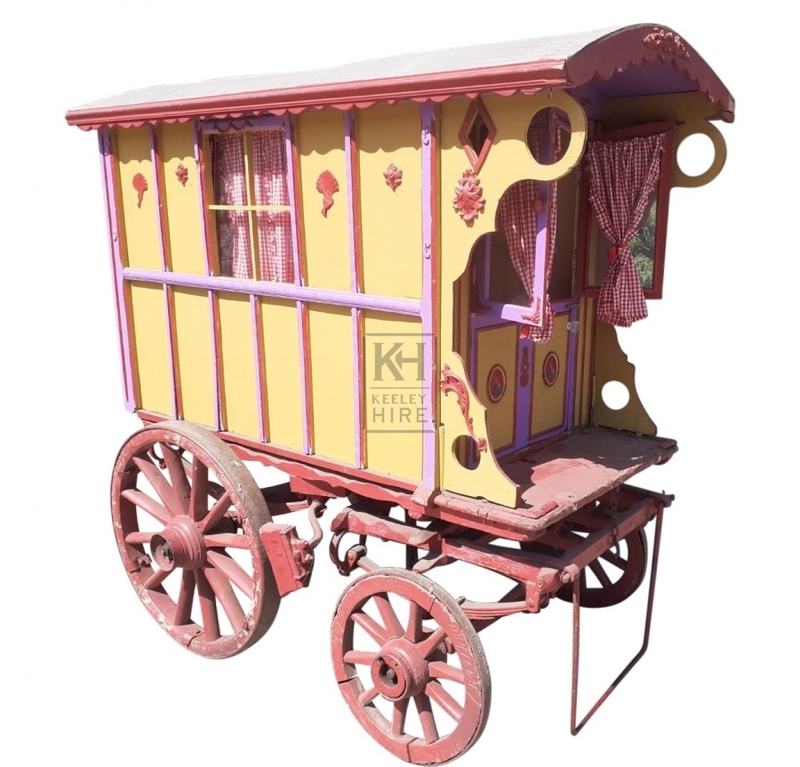 Dimensions given are of largest part of the cart.